The Property has 2 main bathrooms, plus a large new En-suite in the master bedroom. The larger Bathroom (above) has two newly fitted 'his and hers' separate sink units, a WC, bath and powerful shower. The second bathroom has a cubicle-based power shower, WC and large sink/vanity unit. 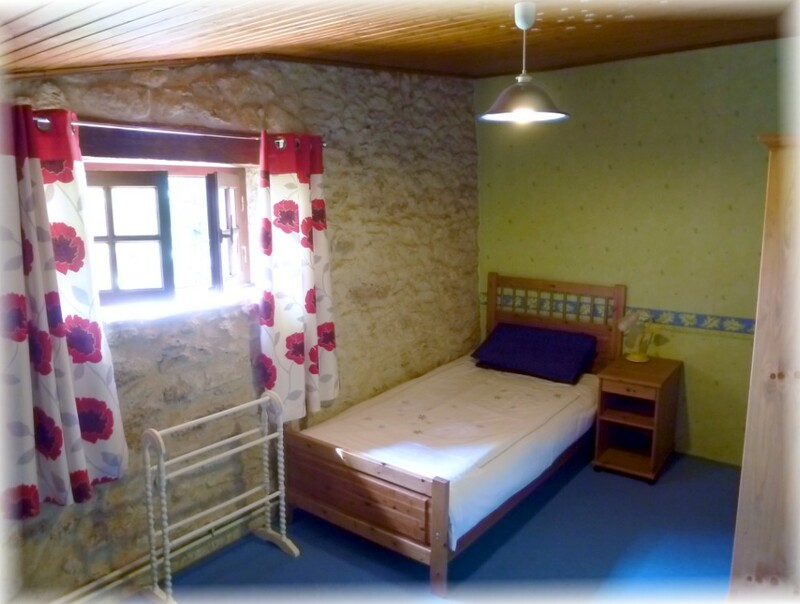 There are four spacious bedrooms, plus another bedroom area with 3 single beds. 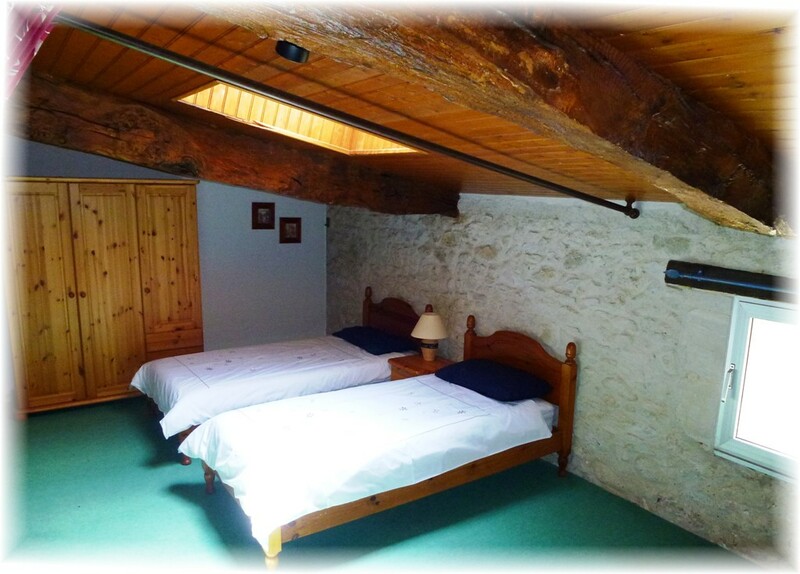 Below is the lovely newly converted MASTER (Bed 1) on the ground floor with King-size bed, private en-suite with walk-in shower, stone walls and floors, full HDTV with Freesat TV (all UK chans) Blu-ray etc. Private walk-in dressing room. Really lovely space, with French doors that open onto the pool area. 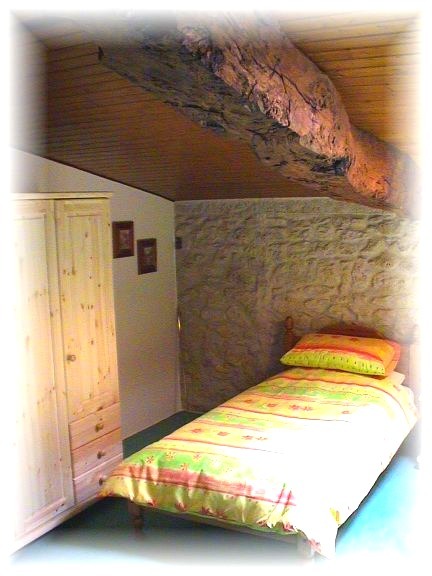 Below is the Bed 2, also downstairs, with King size bed, exposed stone walls and a separate clothes room/wardrobe. Full HD TV with Freesat TV (all UK chans). 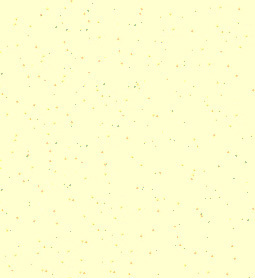 Below is the King bedroom upstairs (Bed 3 - The 'White Room'), which also has a single bed in the room. exposed stone walls, and huge original beams. Bed 4 (The Wood room) is similar to The White room, but has 2 single beds. The restoration work in these bedrooms has maximized the original beams of the house, with the huge 12-18 inch beams and exposed stone walls. 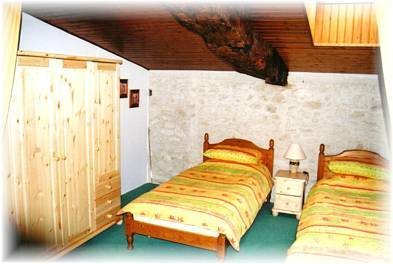 Below is Bedroom area 5, which again has been restored beautifully and has 3 single beds. 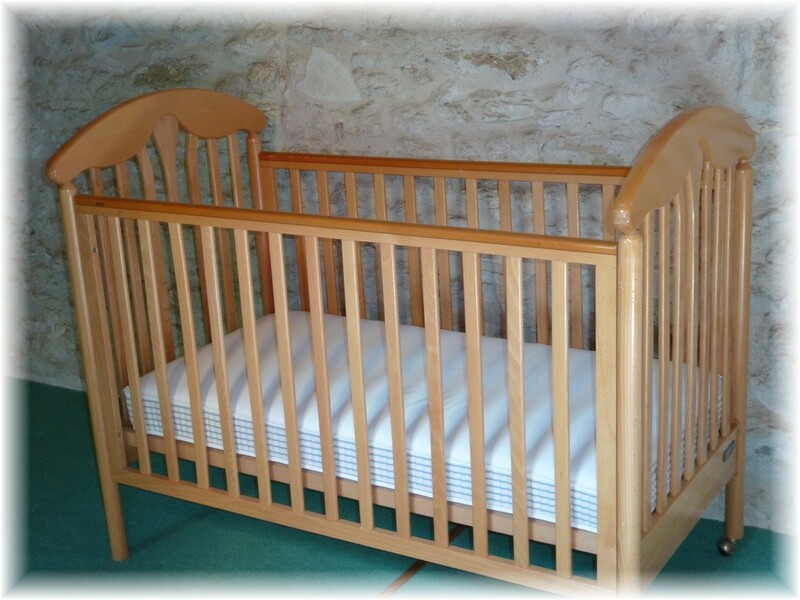 A good quality wooden cot with cot mattress is also available in this area for use in any room.